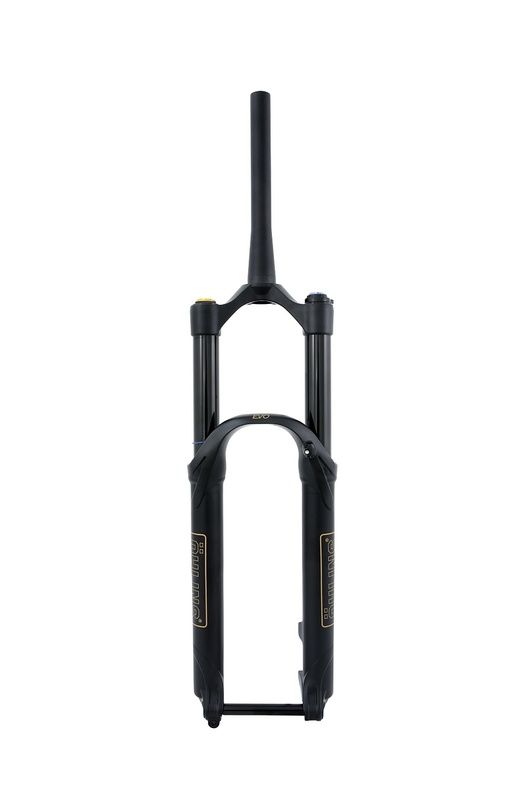 In November 2018, Öhlins announced the release of an upgraded version of their trail and enduro fork RXF 36 Air. 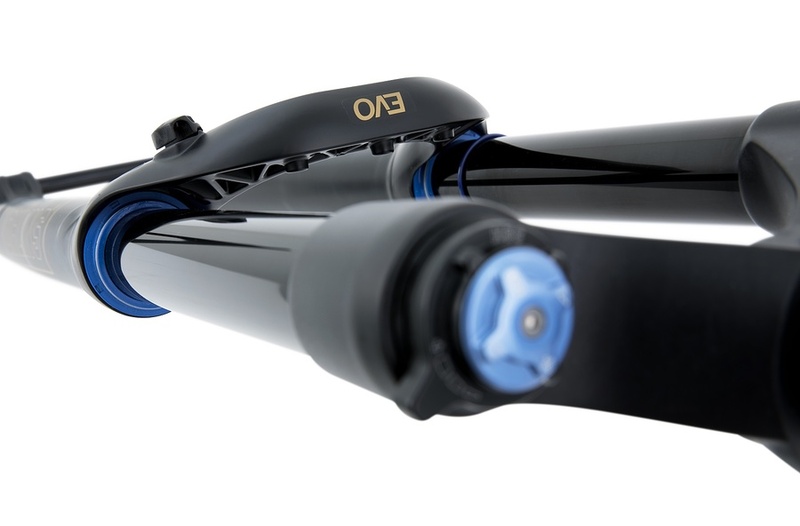 By considerably lowering friction and breakaway force to the upgrade, engineers at Öhlins have now created a fork with extraordinary sensitivity and race proven performance and reliability. The new RXF 36 Air EVO is based on Öhlins’ concept of an all-round fork equipped with advanced suspension technology for trail and enduro riders. It allows riders to experience firsthand the technical evolvement that has been made in collaboration with Öhlins’ team of professional MTB riders. Good news for owners of the original RXF 36 Air is that the upgrade is fully retro-fitable. The original RXF 36 Air got great reviews regarding big hit control and class leading chassis performance, but some riders found the fork a bit unsensitive in small and medium impacts. Not everyone wants to race all of the time. The upgrade needed to be comfortable enough for those long rides with your buddies, but at the same time it must keep the stiffness and big impact performance for race days. A 30% increased negative volume in the air spring combined with SKF seals and a reworked piston gives riders a noticeable change in small bump sensitivity. Changes in the spring curve also gives the rider better mid stroke support and stability. By incorporating features from Öhlins’ outstanding motorcycle racing program in the RXF 36 Air EVO, the engineers have managed to reduce breakaway force by 50%. Features such as a new main piston ring and change of materials also gives a more controlled pressure build up at higher shaft speeds. To reduce friction and twisting of both the piston and spring against the shaft and housing, the dividing piston in the damper has been changed from cup to stud design. 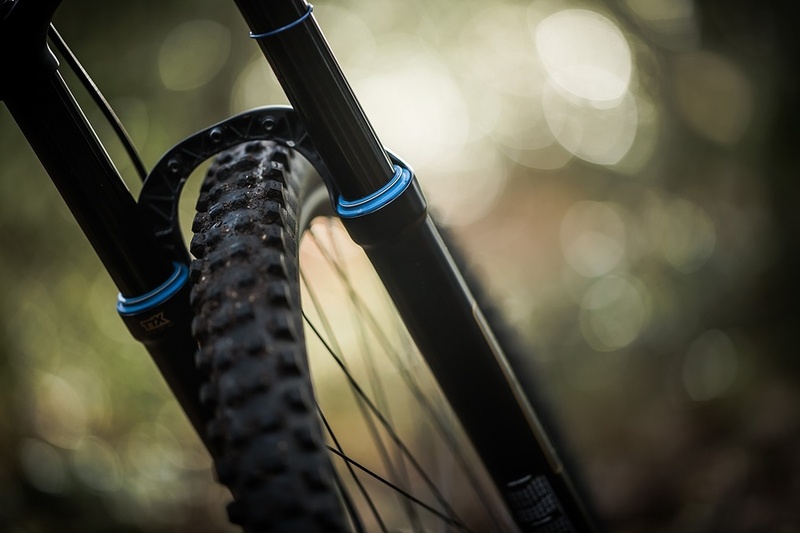 Through the innovative ramp-up air chamber and twin tube damping (TTX), the holy trinity of fork performance can be met - excellent small bump sensitivity, plenty of mid stroke support, and unparalleled big hit control. 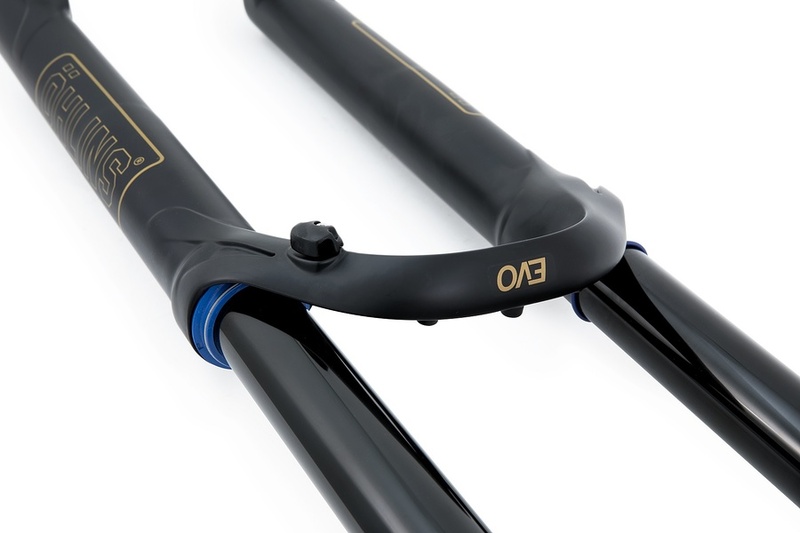 The suggested retail price for all RXF 36 Air EVO front forks is 1.075,- Euro incl. 19% VAT.